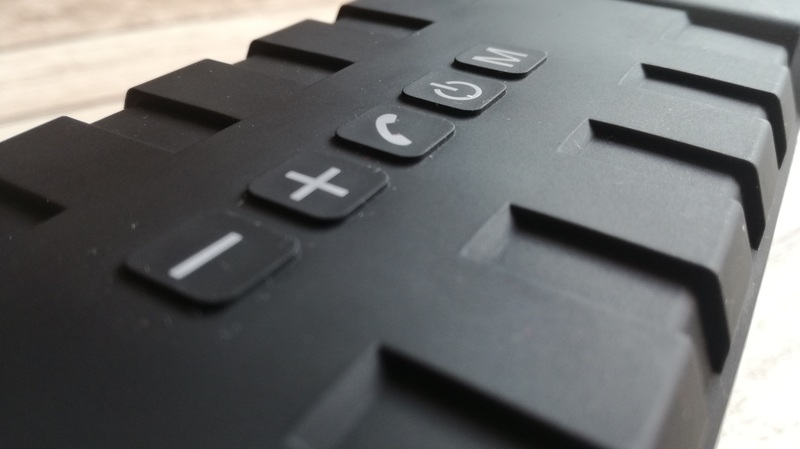 Adam takes a look at the SoundTank SK-M12 Wireless Outdoor speaker created by Aukey that includes bluetooth 4.1 connectability. 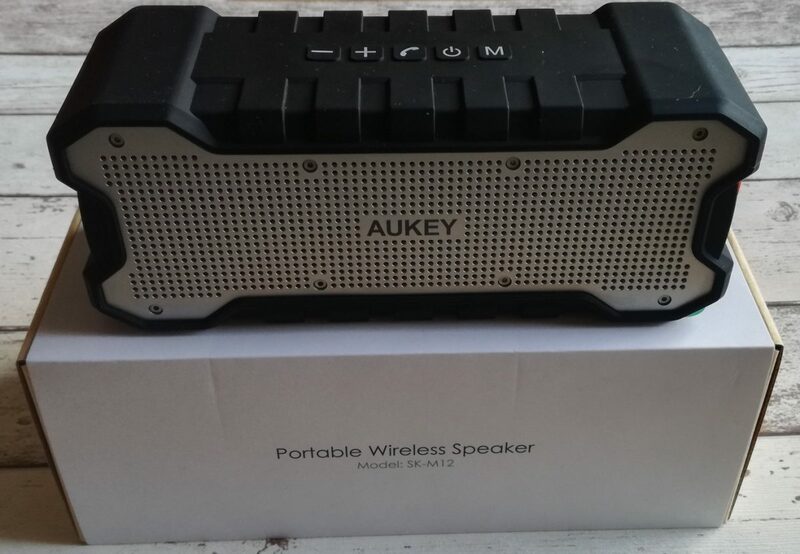 When I previously reviewed wireless speakers for Aukey I didn’t think they could produce anything better. I may have been proven wrong after opening my care package containing the SoundTank SK-M12. So let’s take a closer look into how it’s been packaged and designed. As always the Aukey products are boxed in a clean and well presented box. A solid high-quality metal mesh sits both sides of the SK-M12 to protect the delicate innards. Control buttons across the top help you control the SK-M12, these are not hard to press and are sealed into part of the design so assists the water resistance of the product. The SoundTank also features a mount for placing the speaker onto mountain bikes. 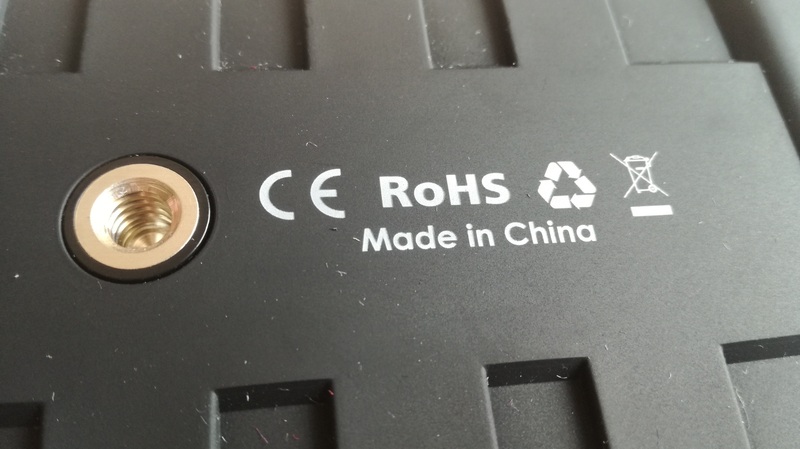 A rubber protected external socket area is also provided on one of the sides of the SoundTank SK-M12. 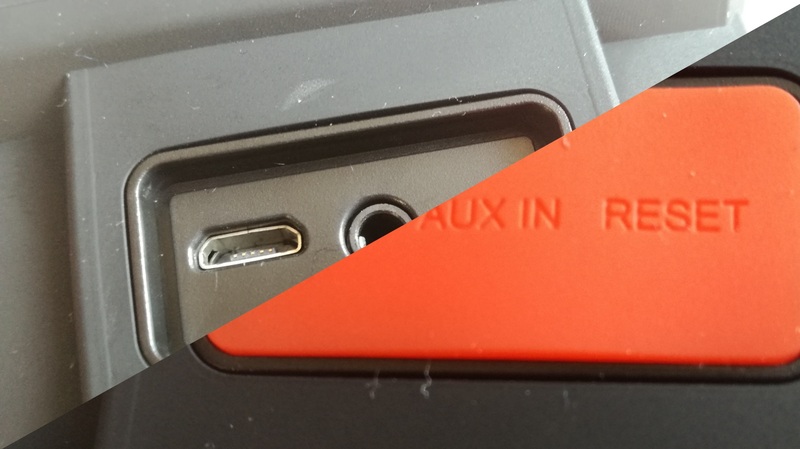 On the other side of the speaker Aukey has provided a plastic loop so that it can be attached of a bag via a clip. So I’ve had the chance to use the SoundTank SK-M12 over the course of a week and so far I have found it live up to all its core features and specifications. Charging was no issue and in fact took a lot less than 6 hours to fully charge due to me using my Aukey Turbo wall charger (it was more like 2 hours!). And as for playback, well it still hasn’t run out of power after a week of heavy use. Sound quality wise, the SK-M12 really packs a punch and even when the volume is cranked right up both on the speaker and whatever device I’m connecting it to, the sound quality never once dropped or distorted. I believe Aukey may have put a limiter on the speaker to prevent this but it really hasn’t affected how good it sounds. Both the bass and treble coming from those 2 x 5W drivers are outstanding. The speaker is also made of some rugged material, nearly the entire thing is encased in a durable rubber casing to absorb any shocks from falls. It feels tough as you’re holding it as well, a few bumps and knocks aren’t going to make this fall to pieces. At present I haven’t really found any faults with this gadget and it serves as a great in-car speaker for me on my travels to work every morning. I get in, turn on the bluetooth on my phone and it connects automatically now, allowing me to play my favourite Spotify music through it. Setup was pretty easy for me as I’m used to Aukeys products, they all connect the same way but I can see how people may get confused with the namings of buttons and layout of the guides. 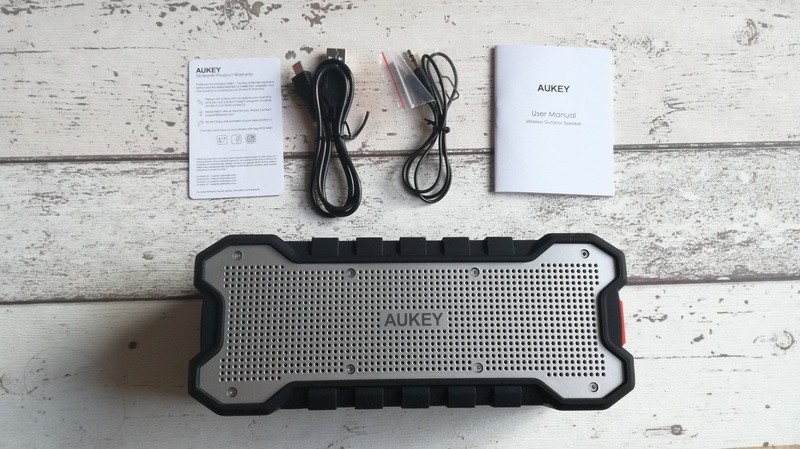 This is mostly down to translation but I have found Aukey are getting better with each product. 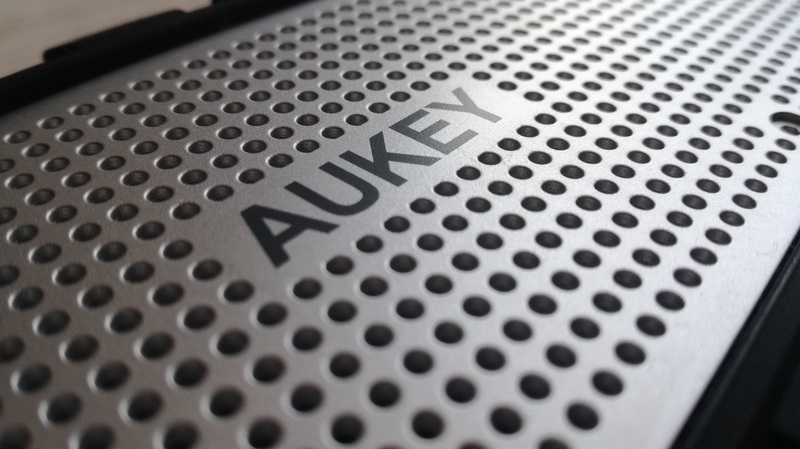 If you want to find out for yourself what the Aukey SoundTank SK-M12 is like you can purchase it from either the Amazon US store or Amazon UK store now.